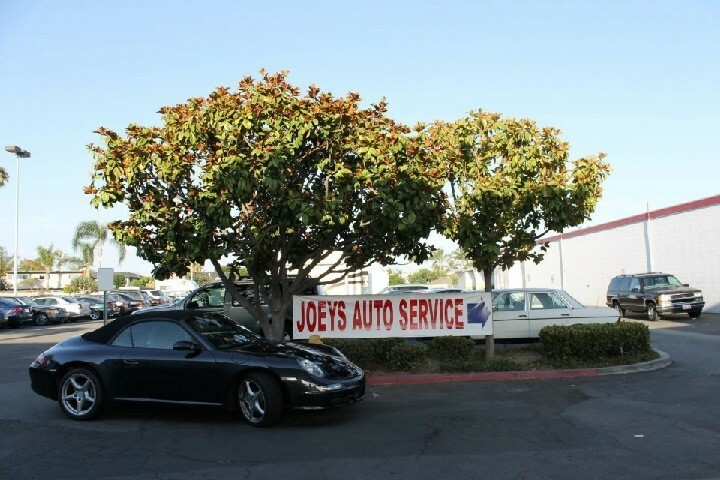 Joeys Auto Service, Automotive Service Center offers full service Infiniti auto repair to our Huntington Beach and neighboring Newport Beach, Shell Beach, Seal Beach, Corona Del Mar, Irvine, Costa Mesa, Garden Grove and Fountain Valley customers. Our Infiniti technicians handle all major and minor general Infiniti repairs. From oil changes to shocks and struts, transmission service and factory scheduled maintenance, to any tire service, our Infiniti mechanics will diagnose your automobile's problem, fix it properly, and ensure your vehicle is ready to go wherever the road leads! 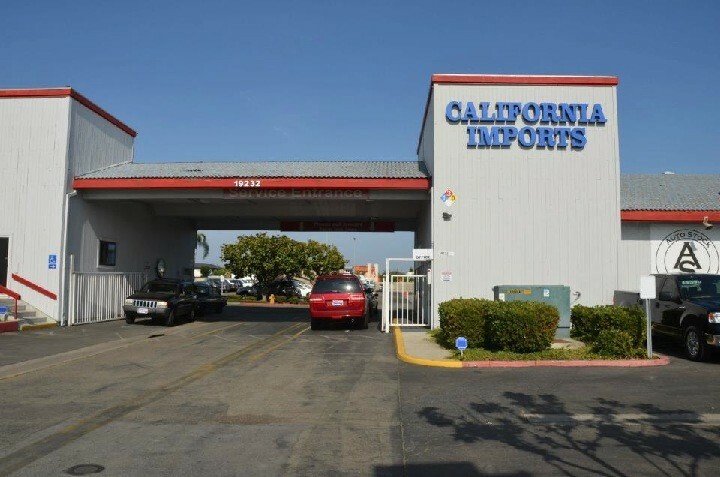 Read our outstanding reviews on Yelp and Google+. Give us a call for your next Huntington Beach Infiniti service appointment, 714-925-5420. I recently moved to Huntington Beach and found myself in need of a good mechanic. The reviews I found here were enough for me to give him a try, and I was in no way disappointed. I have taken one of my cars to Joey for two different repair needs and I could not be happier with the quality of work and care taken to get my car back on the road. For as long as I live in the area Joey will be my choice for all my mechanic needs. 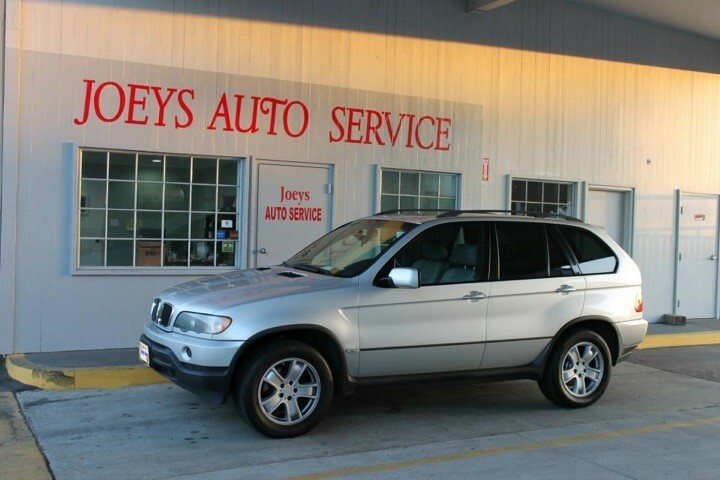 Joeys Auto Service is very professional, reasonable, kind and detail orientated. I'm impressed by Joey's knowledge and how he provides great insight on exactly what is needed. It's hard to find an auto mechanic to trust, I'm glad I finally found one I can trust with my whole heart. I know exactly where I'm taking my car the next time it needs service! Hardest part about finding a mechanic is finding someone who is honest and won't rip you off. 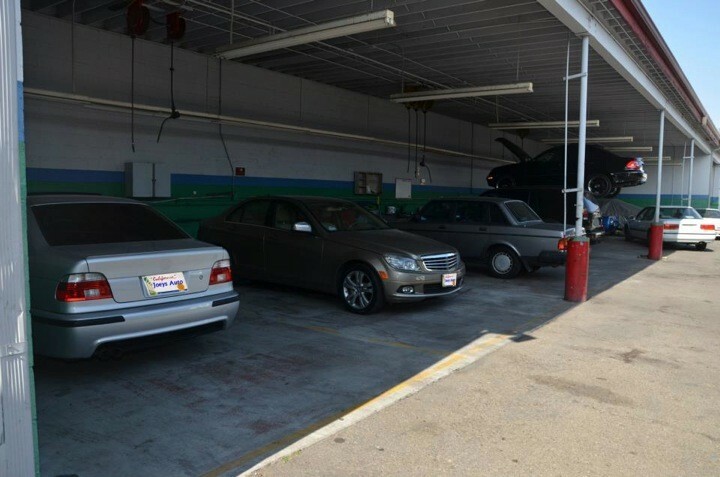 Joeys Auto doesn't try to upsell you for services that you don't need and they implement repairs quickly and accurately. Joey is reliable and cares about his customers. I know my baby is in good hands when I drop my car off at his shop. Will recommend him any day- to everyone I know! Joey is an honest mechanic and does great work at affordable prices. I will not go anywhere else. I have been going to him for over 10 years. Because we have him, we do not ever have to worry about car repairs. I recommend him to all of my friends and family all the time, everyone has been pleased. I have been going to Joeys Auto for over 13 years and have found his workmanship and those of his mechanics excellent. His prices are very reasonable and he is always honest and straight forward. I highly recommend Joeys Auto! Don't go anywhere else! I love Joey's Auto Service because he was such a friendly guy and was very welcoming to his shop. They gave me a quote quick and even gave me a ride home nearby. Very affordable for a college student like me. I like Joeys Auto because they're reliable, fast, and they're honest with my car. I got an estimate from the dealer and they wanted to charge me $600 and when i went to Joey he only charged me $200. They even called me after to check up on how the repairs are. I have taken my car to Joey's Auto Service for the last seven years. 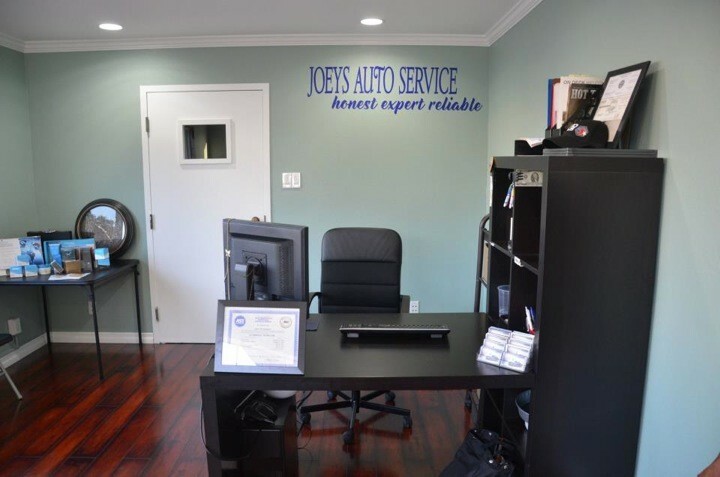 Joey has always done an outstanding job with tune ups, brakes, air conditioning, electrical and general engine repairs. His customer service is excellent and repair costs are reasonable and affordable. This guy really knows his craft.